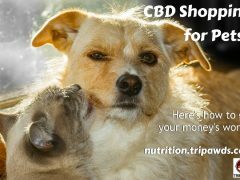 If you’re going to use cannabis products for your dog or cat, we hope you’ll follow these CBD for pets shopping tips by veterinarians. 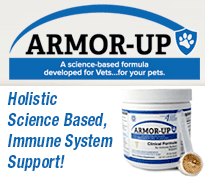 Are You Suffering from Pet Caregiver Placebo Effect? 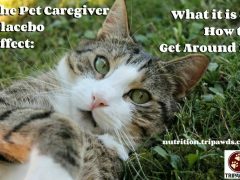 A look at the pet caregiver placebo effect, what it is and how to get around it to help our Tripawd feel better. 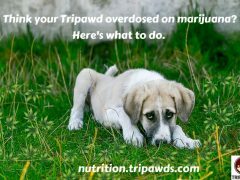 Think Your Tripawd Cat or Dog Overdosed on Marijuana? Here’s What to Do. 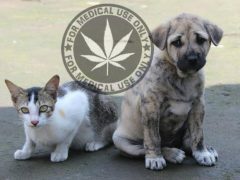 If you think your Tripawd cat or dog overdosed on marijuana, don’t wait to get care! 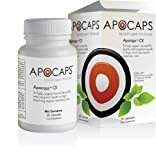 Here are the symptoms and what you need to do. 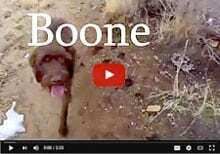 Here are the three tips about medical cannabis for pets that vets like Dr. Gary Richter MS DVM want us to know before we buy any product for dogs or cats. Get the realities and myths about cannabis oil for pet cancer before spending any money on products that promise to cure the disease. 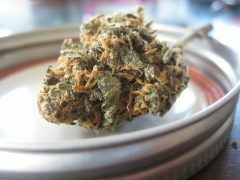 Tripawds takes a look at the veterinary medical community’s research and findings about marijuana products and correct dosage for pets with cancer, arthritis and other illnesses.